We’re proud to announce that our work on MoMA’s Louise Bourgeois: The Complete Prints & Books has been recognized as an official honoree of the 17th Annual Webby Awards! Comprised of over 5,500 works produced between the 1940s and 2010, the online archive chronicles Bourgeois’s enigmatic body of work over the course of her entire lifetime, revealing a network of themes woven with recurring subjects, motifs and evolving compositions. 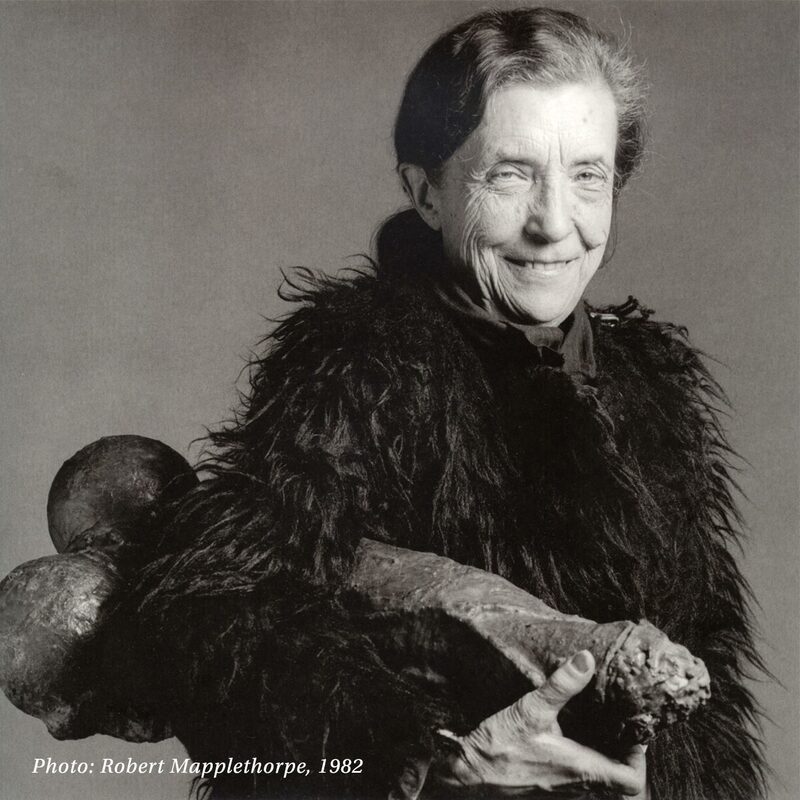 Louise Bourgeois: The Complete Prints & Books offers all of us unprecedented access into the creative process of one of the greatest artists of our time.